Entertainment Weekly debuted a new still from The Flash pilot, which features Barry Allen (Grant Gustin) in full Flash attire. EW featured The Flash as one of the buzziest panels of Comic Con. 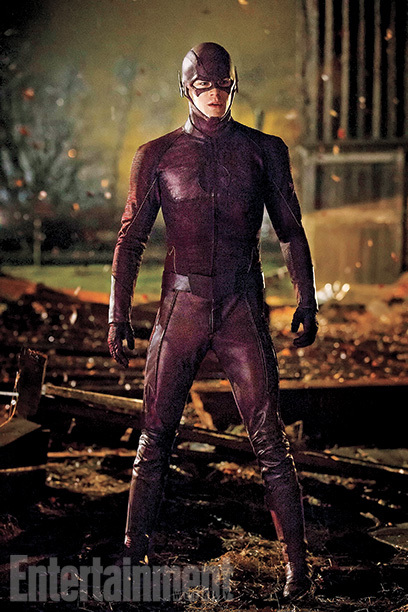 The Flash premieres Tuesday, October 7 at 8/7c on The CW.